Daisetsu Teitaro Suzuki (鈴木 大拙 貞太郎 ''Suzuki Daisetsu Teitarō''; he rendered his name "Daisetz" in 1894; 18 October 1870 – 12 July 1966) was a Japanese author of books and essays on Buddhism, Zen (Chan) and Shin that were instrumental in spreading interest in both Zen and Shin (and Far Eastern philosophy in general) to the West. Suzuki was also a prolific translator of Chinese, Japanese, and Sanskrit literature. 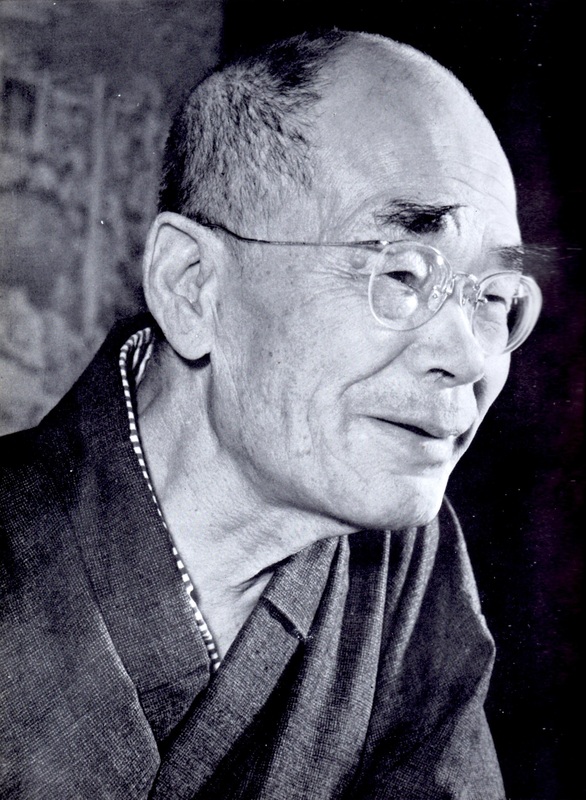 Suzuki spent several lengthy stretches teaching or lecturing at Western universities, and devoted many years to a professorship at Ōtani University, a Japanese Buddhist school.